​Status 1 - You have your home country driving license with motorbike endorsement. In addition, you also have a valid international driving permit (IDP) from countries that signed 1949 Convention. Sadly, Vietnam doesn’t accept both of your licenses. Status 2 - You have your home country driving license with motorbike endorsement. In addition, you also have a valid international driving permit (IDP) from countries that signed 1968 Convention (printed right on the first page). Congratulations, there is nothing you need to do. Bring both of these documents and you are legal to ride motorbikes in Vietnam. However, you can only be legal for the displacement limit of your personal license (A1 or A2). To be legally drive a motorbike in Vietnam an International Driving Permit (IDP), also called an International Driving License (IDL), is required by law and allows the holder to drive a private motor vehicle in any country or jurisdiction that recognises IDPs. To be valid, the IDP must be accompanied by a valid driving licence issued in the holder's country of citizenship. The IDP only applies to vehicles that you are legally able to drive back in your home country. For instance, a car license combined with an IDP is not sufficient to legally drive a motorcycle in Vietnam. Secondly, assure you have an up to date motorcycle driving licence (A1 or A2) in your country of origin. You need A1 license for under 175cc or A2 for over 175cc. Car licences do not allow you to drive a motorcycle legally in Vietnam. Use your driving licence and apply for an international driving permit in your country. These are inexpensive, take little time to process and are valid for one year. 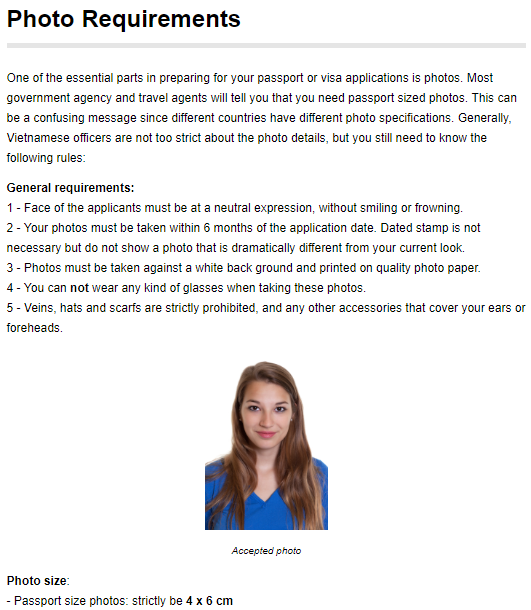 Rules vary from country to country, but typically, you will need the following documents to apply for an IDP. Finally, assure you have travel / medical insurance that covers you for driving in Vietnam. This is essential. Vietnamese authorities have agreed that, between September 2018 and 28 March 2019 , the holders of UK issued International Driver’s Permits or UK domestic driving licences will be allowed to drive cars or ride motorbikes in Vietnam. After 28 March 2019, British visitors wishing to drive cars or ride motorbikes in Vietnam will need to present both their UK domestic driver’s licence and a UK issued International Driver’s Permit.